I was quite surprised when I discovered that there exists or better existed a Kemmler Brewery and a Kemmler beer. I could figure out, that Johann Georg Kemmler, born Jun 06, 1827 in Wankheim moved to Oberesslingen and became the innkeeper of the “Lamm”. 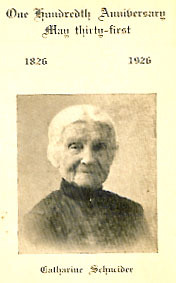 The background of this move is unclear however the son of Johann Georg, Christian Friedrich Kemmler was born in 1861 in Oberesslingen. From documents provided by the former CEO, Rudolf Stützel, it can be stated that the brewery was known originally under the name of “Lammbräu” (in English Brewery Lamb”) and was founded in 1828. It is unclear, whether the brewery was already owned by the Kemmler family since the foundation. In 1960 after the death of Friedrich Kemmler the brewery was obviously renamed from Lammbräu Fr. Kemmler (Fr. is the abbreviation for Friedrich) into Brewery Kemmler . In a letter from Jan 1960 the old letterhead is shown whereas a letter from December 29, 1960 shows the new name. 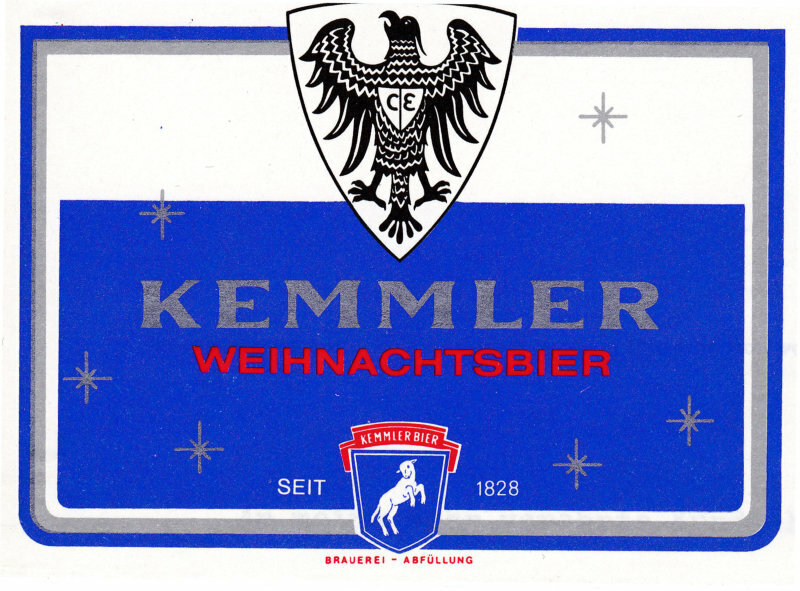 In the letter the brewery informs their clients that they will offer their beer following the Christmas beer with the label Kemmler – Export. From this letter I took the picture of the label at the top of the post. .
On the website of the collector Klaus Ehm you can find some pictures from the beer coasters available from the Kemmler brewery. The existence of the brewery ended in 1974 with the demolition of the production area.